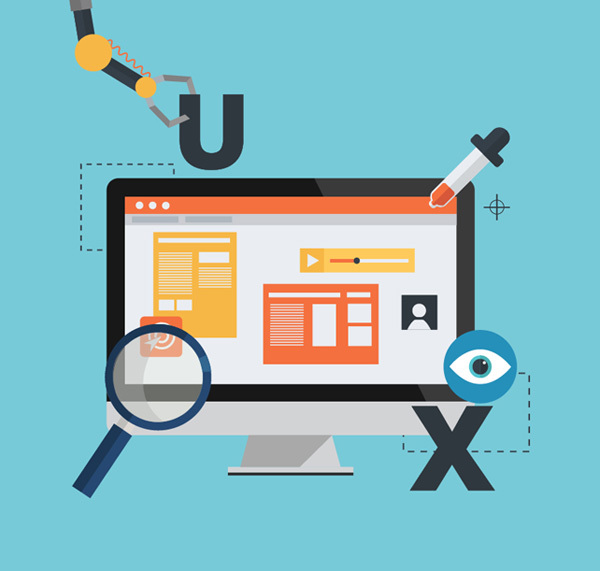 User experience is the most important element and the success of your design depends on it. UX is everything that happens when the user interacts with your design, such as their reactions, emotions, attitudes and behaviors. The better it is, the higher are your chances at making a sale or increasing your revenue. 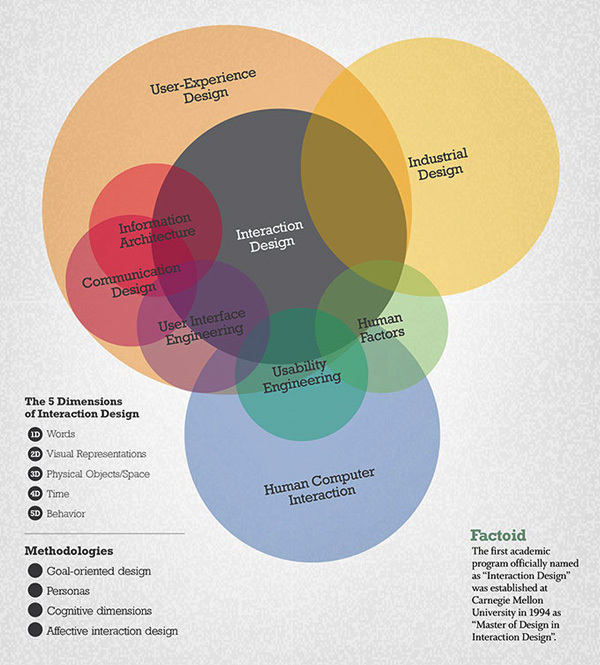 Basically, user experience is the thing design cannot survive without. Nevertheless, it is also one of the most complex things to achieve and master. More often than not, and especially to a beginner, determining the key UX topics is very difficult. 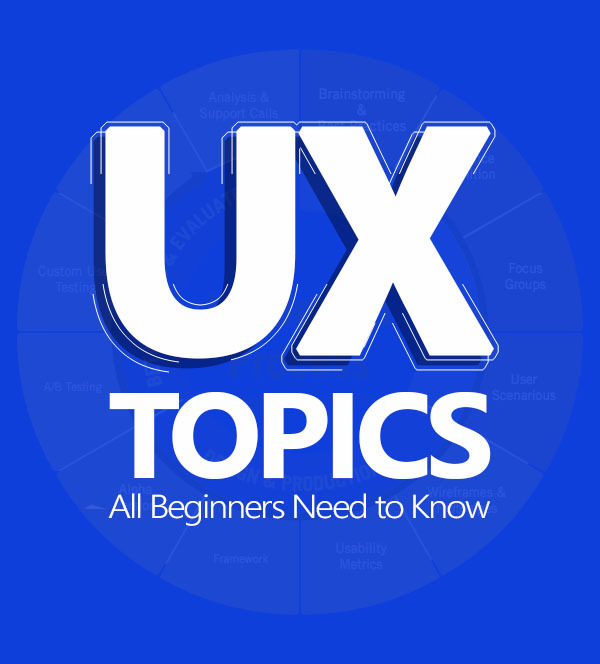 Herein you will find a list of the top 7 topics for your UX design. You probably assumed this by reading the name – user research entails everything from identifying the target users to defining user behavior. This is different from market research because it encompasses various aspects as seen from a user experience point. It is the first and foremost tool for improving user experience – researching how people feel and react to a specific product or service. To make for a good user experience, you need a design that is centered toward the user. Your design cannot be intrusive and needs to meet the needs of the users. To do that, you need research. 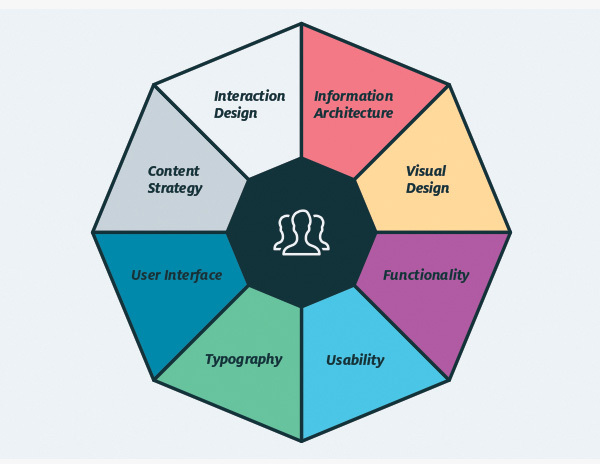 Have you heard of the user experience strategy? The strategy combines business, design and process and is concerned with the reasons and methods for product creation. 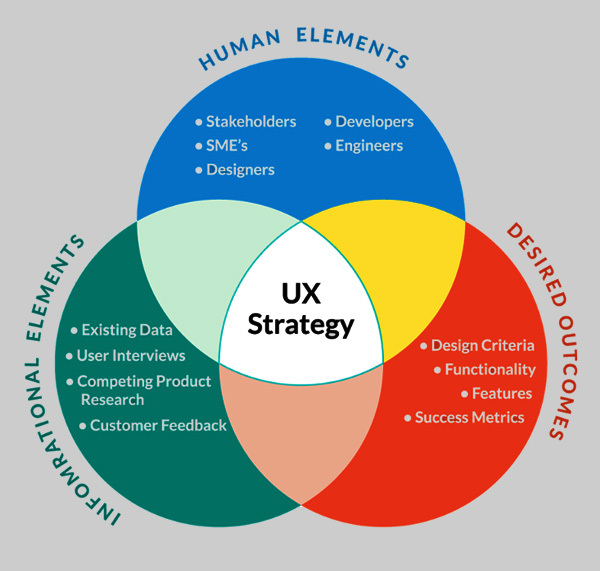 The UX designers are strategy-makers at this point, with a goal to convince stakeholders that the product or service is important. In other words, you need to be aware of the strategy to actually affect the design methods and ways and take them in the right direction. Factors that should lead your strategy decisions are resources, budget, and technology. How do the users interact with your services and products? This is essential information that allows you to make a great design, which is why you need to be focused on the interaction design, among other things. Interaction design is part of the user experience design and as such, it has a huge effect on how people respond to your strategy and how many sales you make. This topic is concerned with making information cohesive and compact, preventing user errors, ensuring a nice system flow, etc. The forth topic you should be acquainted with is information architecture – the process designers use to organize the information in their design. To make sense and yield results, a design and its information has to be cohesive, concise and understandable. This is one of the very first stages of design making and one that can be used in any UX design ever made. Organizing the information provided with the design also falls into the design category and is crucial for the success with the users. Visual Design also has a high impact on the user experience and is undoubtedly one of the topics you need to explore further if you want to be a successful UX designer. 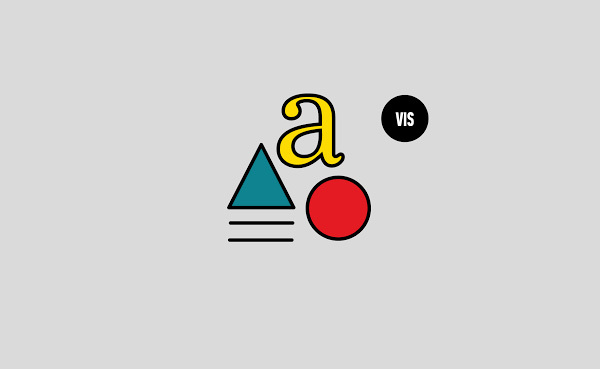 It’s the first thing designers are acquainted with – the visuals lead people to make a decision because it connects them better with the products and services. In this sense, you need to focus on color, layout, typography, animation, etc. Basically, your task is to make the design as appealing to the user as possible. The clearer and enticing it is, the higher are the odds that your design will yield positive results. To actually learn if your design is successful or not, you need metrics. 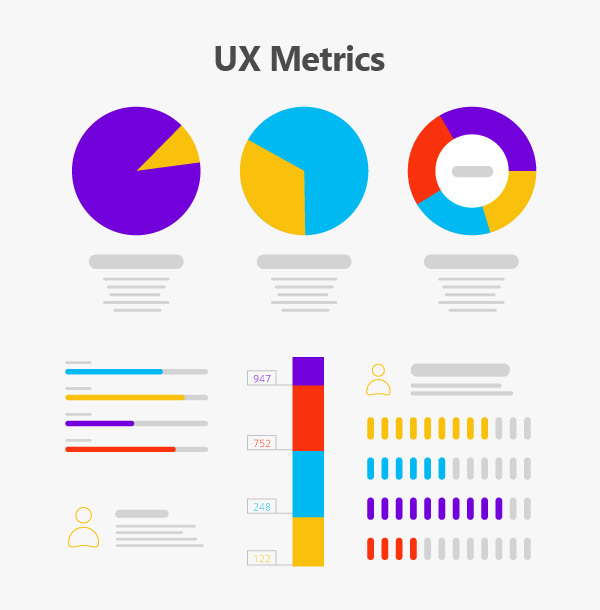 UX metrics let designers measure the user experience, which is the most important information you can get after you finish and share your design with others. By gaining such insight, you have objective data on the design at your disposal. You can then use this data to improve and make the necessary changes. 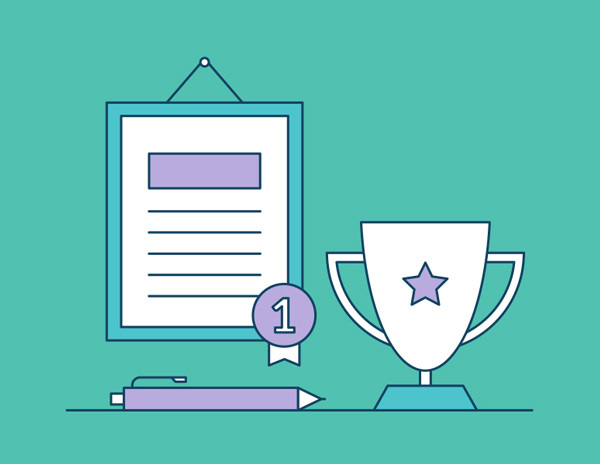 Finally, the last but not least – content strategy. This is a topic you must be acquainted with if you are planning to include content in your design. Without quality and clarity in terms of content, no color or organization will be sufficient to make for a good user experience. 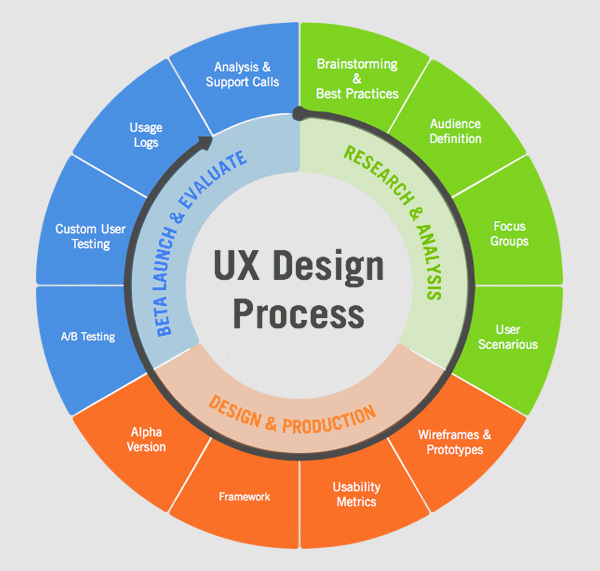 Are you ready to get started on your UX design? Get as informed and experience on these topics as you can. The more you implement the advice into your design, the more you can achieve great user experience. Great read. But i think UI and UX are the two sides of the same coin.